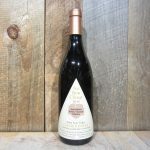 Wine Advocate – 95 Pts. Very exuberant, wild and enchanting on the profuse nose, it reveals effusive aromas of wild raspberries and strawberries, melding with blackberries and jammy plum on the palate, mingling subtly with essence of vanilla and licorice. 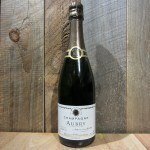 Silky and intense, its soft texture coats the freshly picked wild fruits sprinkled liberally with spices. 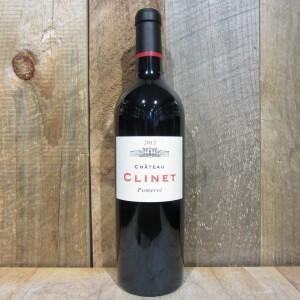 Be the first to review “CHATEAU CLINET POMEROL 2012 750ML” Click here to cancel reply.